If you’re looking for a great way to change up your look in an exciting way that everyone will notice, check out the orange hair dye available on our website. We have a colour to suit everyone so you’re bound to find something that you like. So whether you’re looking for a super short one day colour change or would prefer up to six weeks of orange, there is a temporary orange hair dye to suit what you need. Getting a new colour can be invigorating so take a good look at all the colours we have available. Of course, having this much choice can leave you stuck wanting to try a whole range of orange hair colours. 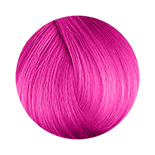 Don’t worry though; with all of our semi-permanent hair dye you can keep trying new colours over and over. Unlike permanent orange hair dye you are never completely stuck with a colour that you’ll need to re-dye to fix. So now that you’re wondering which colour you want to try first, let us give you some ideas that can help narrow your options and make the decision process a little easier. Bright Orange Hair Dye – This style is the very generic colour that you will see many people using to achieve a vibrant and eye-catching hairstyle. 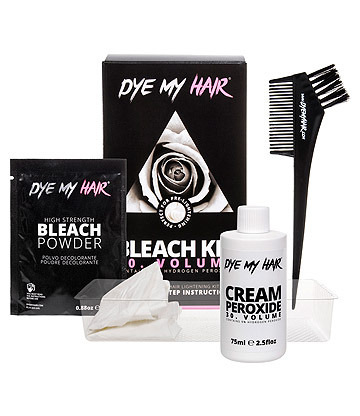 To achieve the best results for orange hair color with this dye, you will have to start from a lighter hair colour. However if you’re looking to get a more understated tone and don’t want to deal with bleaching, the compensation of a bright orange dye will lead you to the colour you desire. Ginger Hair Dye – You will already be very familiar with ginger hair as it is one of the natural hair colours that can be regularly seen when you’re outside. 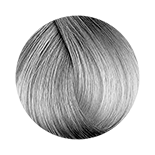 This hair colour is particularly brilliant during the autumn and winter months as you will match the stunning leaves of the season while not having overstated hair that distracts from your surroundings. Getting some copper hair dye is a perfect example of this hair dye style. 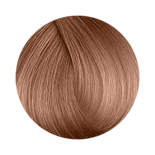 Auburn Hair Dye – The colour from auburn hair is very similar to that of ginger hair; however the colour is usually darker than the copper colour as it uses more red tones. An easy way to achieve this look is to apply a copper hair dye to light brown hair, or simply use the auburn coloured dye if your hair is lighter. 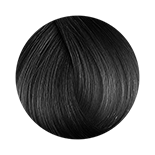 This is the best colour for people who know they want a darker colour or plan to go to a darker colour later as it is easier than returning to a lighter hair colour. Pastel Hair Dye – If you are always looking to experiment with colour then the pastel orange hair dyes are worth trying out. 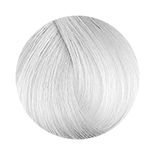 The colour has a slightly saturated colour effect that is perfect for a light hair colour without being too exaggerated. The best part is that if you don’t think the colour is for you, simply apply any darker dye and you don’t have to worry any longer. When it comes to Hair Dye, the priority is safety, which is why we have plenty of PPD free hair dye to ensure the chemicals used on your hair and scalp are gentle and friendly. Each of our dyes also comes with helpful instructions on how to test the dye on a small patch of skin and hair before completely dyeing your hair. We are focused on your satisfaction so the safety of your hair is of high importance. 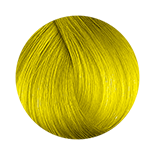 Our hair dyes are extremely easy to use and some simply require you to place in your hair and wait before rinsing. If you’re the sort of person who is always on the move but still wants to enjoy a beautiful orange hair colour then we’ve got the hair dye to make your experience and quick and effortless as possible. We also have some multipacks available so prepare for the next few months without having to keep ordering, plus you keep some money in your pocket when you buy collectively. 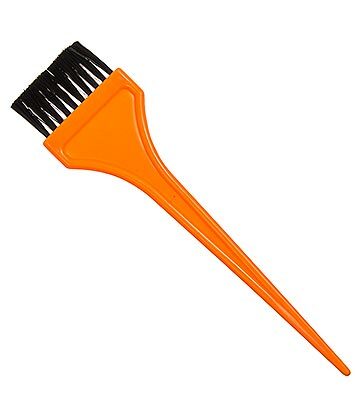 If you’re looking for a one time orange colour change for a festival, party or special event like a Cosplay convention, don’t force yourself into months of one colour. 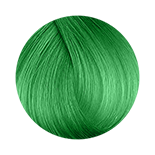 Throw away the bright orange permanent hair dye and grab one of our hair chalks, gels or sprays. Our range of orange hair dye spray and chalks can be added to your hair with absolute ease, and then you can look perfect at your event. Then when you get back, just wash them out and you’re back to your old hair colour. There is no better way to be inspired to make the leap into a new hair colour than looking at some of the stunning colour effects that others have achieved. That’s why we’ve got a little list of our favourite celebrities that have used orange colour hair dye to achieve the look that they wanted. Hayley Williams – Perhaps the most recognizable orange-haired rock goddess is Hayley Williams, who famously rocked the orange hair throughout her Riot album period and later on in several other songs with the band Paramore. As a true Queen of Hair Dye, she is an excellent source of inspiration for orange colour ideas. Sophie Turner - The Game of Thrones star has shown that ginger hair can look absolutely beautiful as the world now idolizes the character of Sansa Stark with her flowing copper locks. She also does a great job of showing how ginger hair looks in a cold, winter season as she hails from snowy north of Westeros. Emma Stone – Not many people know that Emma Stone is a natural blonde but during the time of her rise to fame, she had dyed her hair to a beautiful orange ginger. Now it is almost impossible to think of Emma Stone as anything but a ginger girl. Just more proof that orange hair is a true favourite amongst the stars. Karen Gillan – Although Karen Gillan’s hair is naturally ginger, she has dyed her hair to a darker Auburn colour on several occasions. The darker look can often give an elegant effect and this is definitely the case with Karen Gillan who looks at home on the big screen or on the catwalk. Check out her auburn hair for a great example of how to pull of this look. 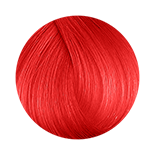 Now that you’re amped up with all the knowledge about how to achieve the perfect orange hair dye effect, check out our range and find the colour that will provide you with the best colour option. Ordering our dye can’t be easier. The orange hair dye uk will be shipped to directly to your address so you don’t have to take the time out of your day to go shopping. 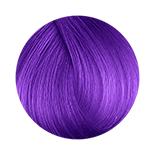 Your brand new colour is a few clicks away, so pick up some brand new hair dye today.